Book Week is coming! Are you a parent who’s been planning this year’s costume for months, or are you going to stay up until 4am making it the night before? 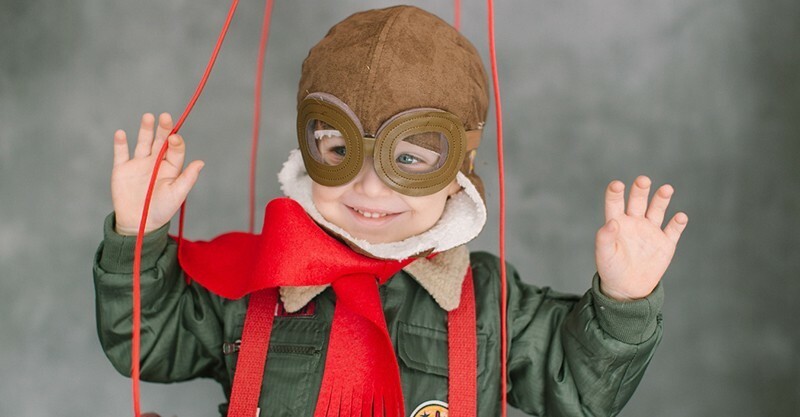 No matter which camp you belong to, we’ve found some brilliant DIY costume tutorials. Some can be done last minute, and some require only a bit more planning to create something that looks super pro. 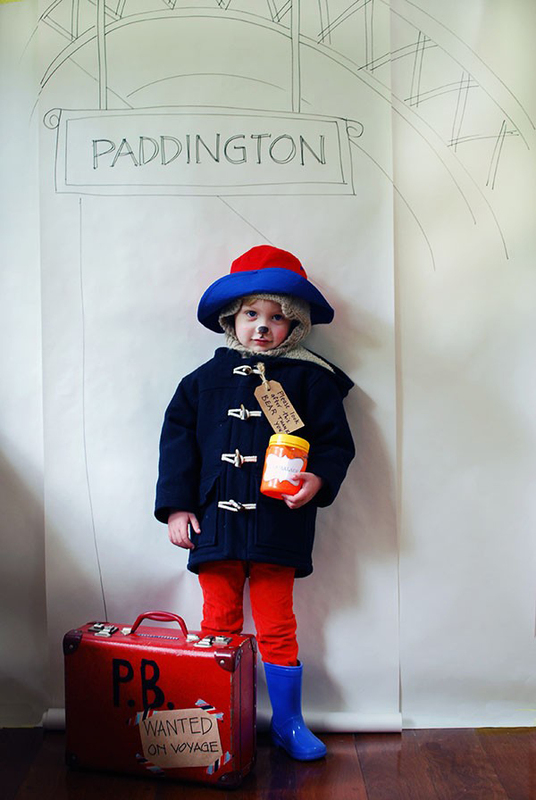 Be inspired by classic stories, like 1958’s Paddington Bear. We Are Scout's Paddington Bear costume just requires you to find everyday kid gear – gumboots, a sunhat, pants – in the right colours. If you don’t have a duffel coat on hand, you can create felt toggles and put them on a navy hoodie for a similar (and less hot) look. Add a few details like an old briefcase and a brown cardboard tag that reads “Please look after this bear” and you’re set. Take a look in our archives for more easy DIY Book Week costume ideas.